Today's post is my second Christmas post, Christmas gifts for the fashion lover, this is me, my favourite presents to receive at Christmas are fashion related, I love nothing more than some new knitwear, pajamas or my true love a cute new bag. 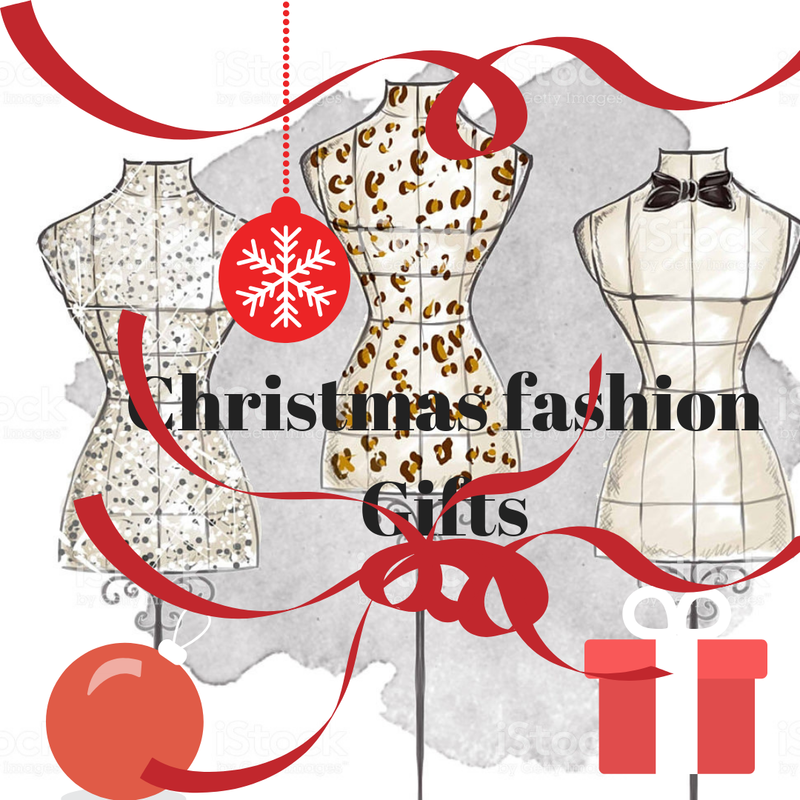 So I thought I would share some fashion related gifts with you, so if you have a fashion lover amongst your friends or family and are stuck for ideas this might help. Everything I have chosen is under £40 and something I would love, so hopefully you will to. Do you have a fashion lover to buy for? let me know which of my picks are your favourites. Oh and here is my first Christmas post beauty gifts under £20, in case you missed it and want to catch up. Exactly so true, snake print is massive this season, and we all need a little in our wardrobe, don't we? ?